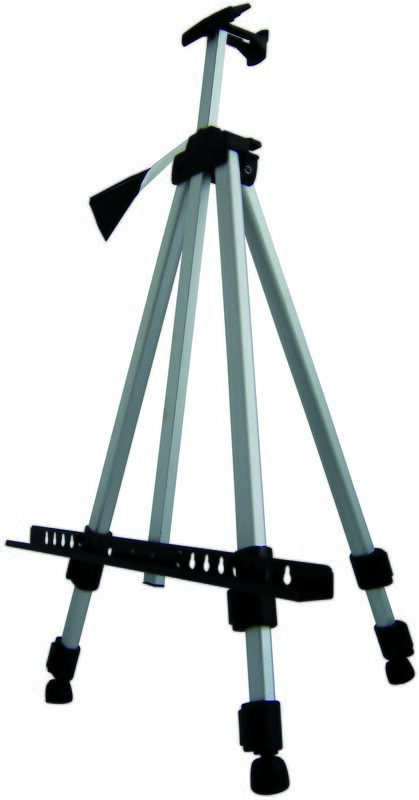 These aluminum sketch easels are lightweight with telescopic leg adjustments. They are perfect for working indoors, outdoors and for tabletops use. They come with a handy travel bag for easy travel.